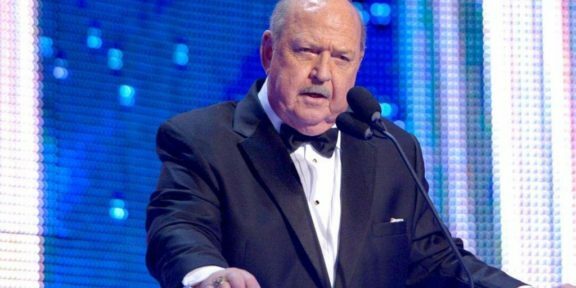 The mainstream media covered the death of WWE Hall of Famer Mean Gene Okerlund, who passed away yesterday at the age of 76. 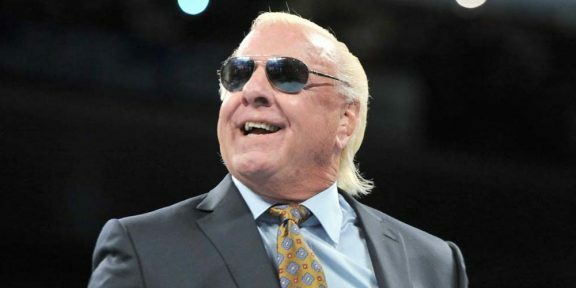 News websites such as CNN, Fox News, ABC News, CBS, ESPN, TMZ, and many others all had stories about Okerlund, with news outlets like CNN giving the news a prime spot on the website. 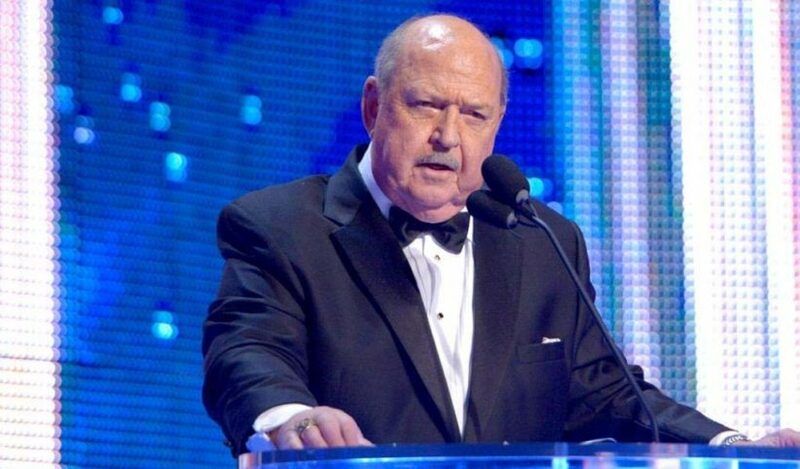 According to an obituary published by the New York Times, Okerlund’s son Todd said that his father died at a hospital in Sarasota, Florida around a month after he fell. Hulk Hogan, who was a close friend of Mean Gene, wrote on Twitter that he was the best partner he ever had and the two never rehearsed any of the interviews. “Gene would ask me ‘Hey big man, what do you want to do?’ I would always answer, ‘Just follow you brother,'” Hogan wrote, adding that the formula worked from 1980 until their last segment together.